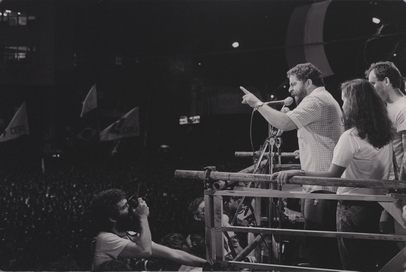 Lula in the 1980s. Photo: PT/Div. 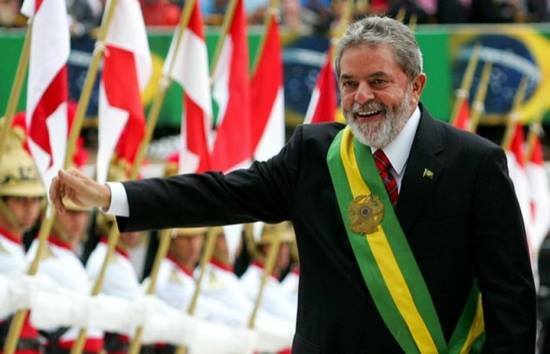 On Saturday, April 7, Luiz Inácio Lula da Silva began serving a 12-year-one-month prison sentence. 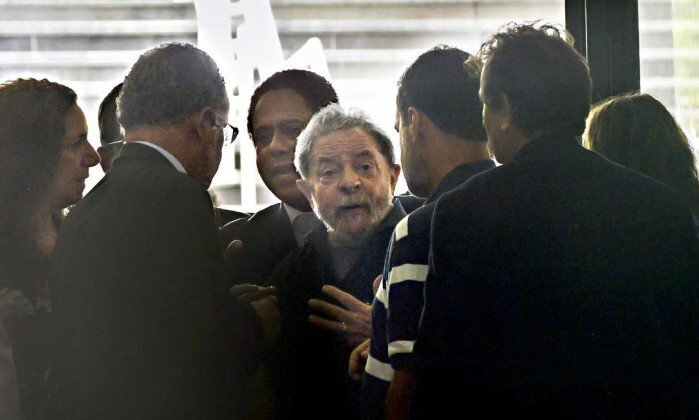 It was not, however, the first time that Lula was arrested. He was already incarcerated in 1980, although the circumstances couldn’t be more different. Thirty-eight years ago, he was a union leader that commanded a massive strike that lasted 17 days. He was considered an enemy of the military dictatorship, and arrested upon the orders of the generals. Now, Lula is a convicted felon, found guilty of corruption and money laundering. 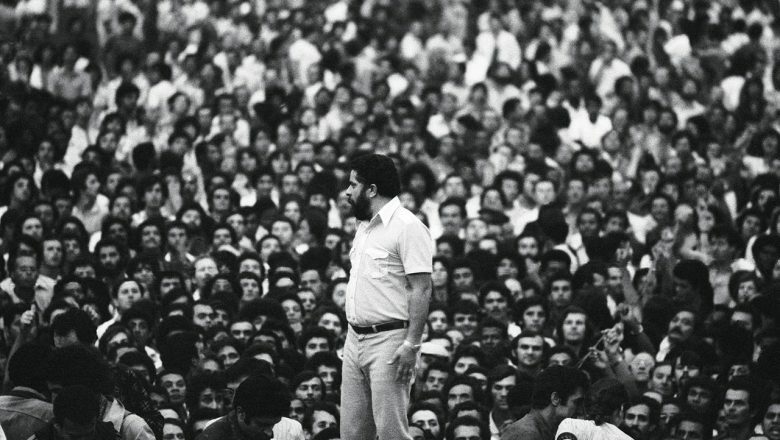 Just a few years ago, Lula was approved by 80 percent of Brazilians – both rich and poor, intellectuals and those without formal education. He epitomized what many believed a leader should be. “The man,” as Barack Obama once called him. But then again, Lula’s story is filled with unbelievable moments, both positive and negative. We’ve compiled some of the main events during the career of Brazil’s most popular politician in recent memory. Luiz Inácio da Silva was born at Caetés, a poor town in the countryside of Pernambuco. Like many others from the region named Luiz, he is nicknamed Lula. As with many families in the northeast, his family fled the droughts and poor living conditions to try their luck in Brazil’s southeast. The Silva family made the 13-day trip to Santos on the back of a truck. 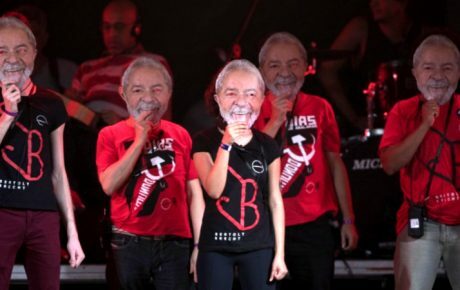 Lula becomes a replacement member at the São Bernardo do Campo and Diadema Steelworkers’ Union. It is the first office he ever held as a union member. After six years in the union, he is elected its president. Three years later, he wins reelection. 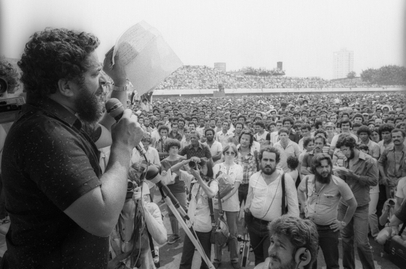 On February 10, 1980, the Workers’ Party celebrates its foundation at a school in São Paulo. The political group, however, would only be recognized by the Electoral Justice System two years later. Lula is prosecuted under the dictatorship’s National Security Law for his role as a labor leader. He is arrested at home, on April 19, 1980, in front of his family. 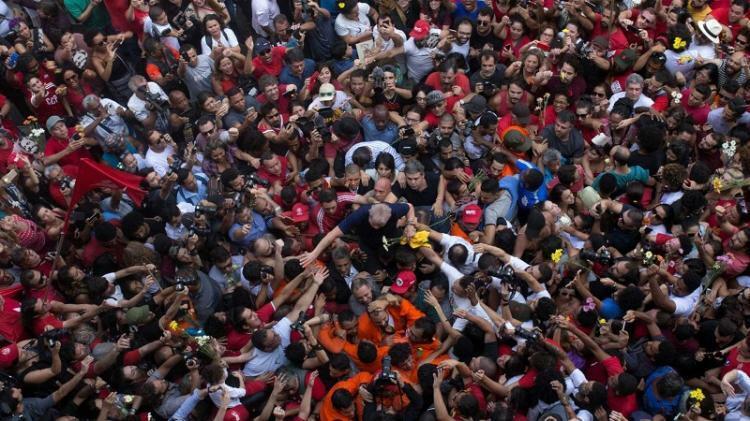 Lula runs for governor of São Paulo, but finishes the race in third place. Franco Montoro, a member of PMDB (now MDB) is elected governor. Lula joins the movement asking for direct presidential elections. He is elected to Congress as the best-voted candidate in the country. He becomes a member of the 1987 Constituent Assembly, which wrote a new Constitution for the country – but he voted against the document a year later in 1988. Lula joins the first direct election for president since the 1960s. He began as the campaign’s dark horse, but qualified for the runoff stage, winning 31 million votes – not enough for a win. Instead, Fernando Collor (who would be impeached in 1992) took the election. 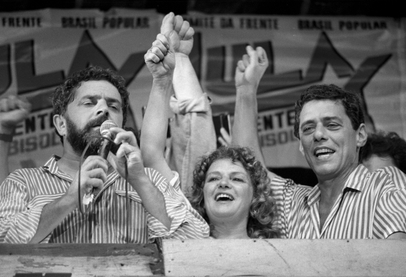 The Workers’ Party unites left-wing parties and organizations in São Bernardo do Campo, in an event known as Foro de São Paulo. 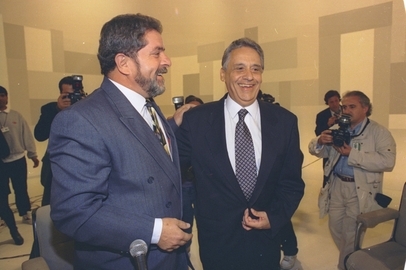 Lula runs for president in 1994 and 1998, but loses on both occasions to Fernando Henrique Cardoso. In both races, he loses in the first round. After three failed attempts, Lula finally wins the presidency, beating then-Minister of Health José Serra. In the runoff stage, he conquers 61 percent of the votes. 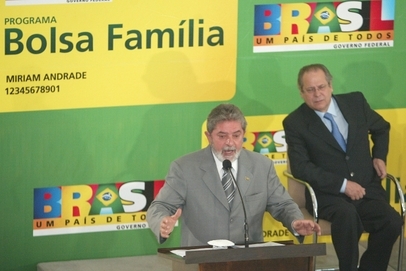 Lula united several cash-transfer programs into a sole policy: Bolsa Família. The program would later be considered “Brazil’s quiet revolution,” since it took millions out of extreme poverty. In January, Lula’s administration launched ProUni, a program to help finance college education for 1.2 million youths. In June of that year, the first major scandal of the administration erupted. The government is accused of paying monthly stipends to congressmen in order to assure a parliamentary majority. That scandal, known in Brazil as the mensalão, took Lula’s administration to the brink of an impeachment process. Petrobras announced the discovery of deep-water reserves known as pre-salt. Exploitation began in 2008. That year, despite the scandals, he managed to unite 12 parties under his coalition and won a second term. He benefited from both the positive results of Bolsa Família and the lack of charisma of Geraldo Alckmin, his main adversary. As president, he launched the Growth Acceleration Program, an infrastructure initiative that promised to invest 503 billion BRL. The program was a strategy to promote then-Chief of Staff Dilma Rousseff as a viable presidential candidate. In July of that year, he was booed during the opening ceremony of the 2007 Rio Pan-American Games. 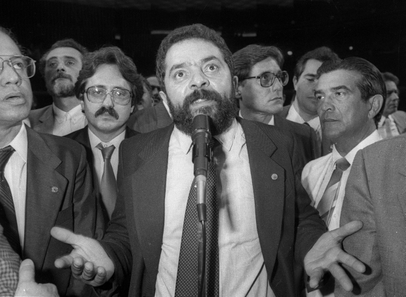 Lula downplayed the 2008 economic crisis, one of the biggest in history. His optimism and financial aid to companies, though, helped Brazil avoid many of the effects of the crisis. Brazil made it to 2010 growing by roughly 7 percent. 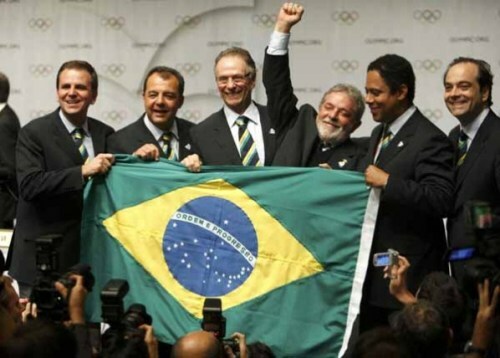 Lula’s intense strategy of promoting Brazil’s soft power (the ability to influence other countries) pays off, and the Rio de Janeiro is elected as the host city of the 2016 Olympics. In that same year, Brazil broke a deal with Iran to establish rules for the Middle-Eastern country’s nuclear program. But the U.S.boycotted the deal, which then never came to fruition. The Lula-backed deal, however, was arguably harder on Iran than the deal that the U.S. secured years later. Lula managed to turn Dilma Rousseff, an inexperienced candidate with little charisma and no oratory ability, into a winning presidential candidate. On December 16, polls revealed that 80 percent of Brazilians approved his administration – and 87 percent liked Lula himself. Lula was diagnosed with larynx cancer. For four months, he went through chemotherapy – and then radiotherapy sessions. In March, Lula was forcefully taken in for questioning by the Federal Police to answer questions about a corruption investigation. He then tried to orchestrate a maneuver to become Dilma Rousseff’s Chief of Staff. The move had two goals: to save her administration from impeachment and to help him avoid the tough Federal Judge Sérgio Moro. It didn’t work, as the Supreme Court challenged his nomination. In July, a Federal Court accepted the charges against him. 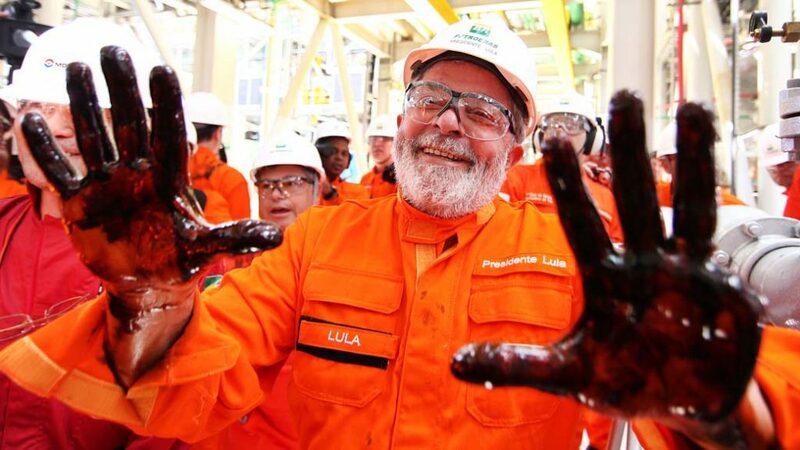 Lula was suspected of trying to pay hush money to a former Petrobras executive. In September, he became the defendant in another case – one that would ultimately lead him to jail. Lula was accused of accepting bribes from a construction company in the form of a beachfront flat. By December, charges in five different cases would be accepted. In February, his wife Marisa Letícia died after suffering a stroke. They had been married for 43 years. In July, Judge Moro found him guilty in the case involving the beachfront flat, and convicted him to nine and a half years in prison. On January 24, an appellate court confirmed Moro’s verdict, but increased the sentence to 12 years and one month. 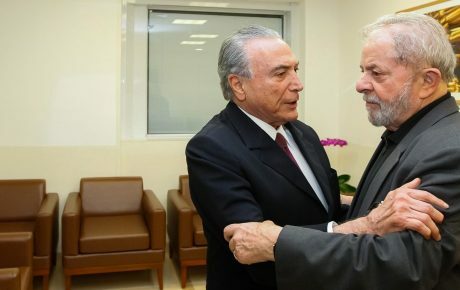 On April 5, the Supreme Court determined that Lula could start serving his sentence even before a final judicial ruling – in line with the court’s own jurisprudence. 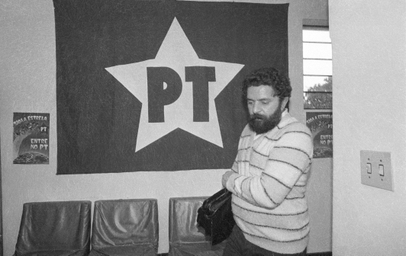 Two days later, Lula surrendered himself to the police. 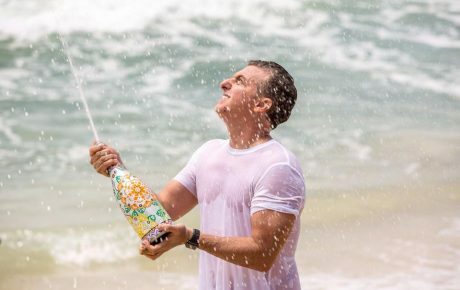 With Luciano Huck out of the election – again – who’s got a shot at winning the presidency?